Earn more than just an MBA. The online Master of Business Administration (MBA) is designed for working professionals who want to advance their career, broaden their global mindset, and distinguish themselves in the workplace. This is more than your typical MBA degree. Offered by the College of Business at the University of Louisville, this MBA delivers proven business theories, practices, and leadership skills, to make you a more engaged and effective business professional. With a 10-day international study trip, innovative electives, and certificate opportunities in areas like Franchise Management, you can enrich your global business perspective, specialize your degree, and stand out in today’s competitive market. Develop vital business skills needed to lead teams and improve the bottom line. Expand your global business savvy with an international study trip. Engage with world-class faculty who have extensive industry background and leadership experience. Learn from business leaders, guest speakers, and successful alumni. Network with other business professionals across the globe. Access coursework from anywhere in the world with 100% online classes. Complete the program in 20 months (five semesters), or faster if dual-status. Visit the Apply Now page to see if you qualify for a GMAT/GRE waiver. Currently pursuing or recently graduated with a graduate or professional degree from UofL? You could qualify for dual-status and complete your MBA in just four semesters! 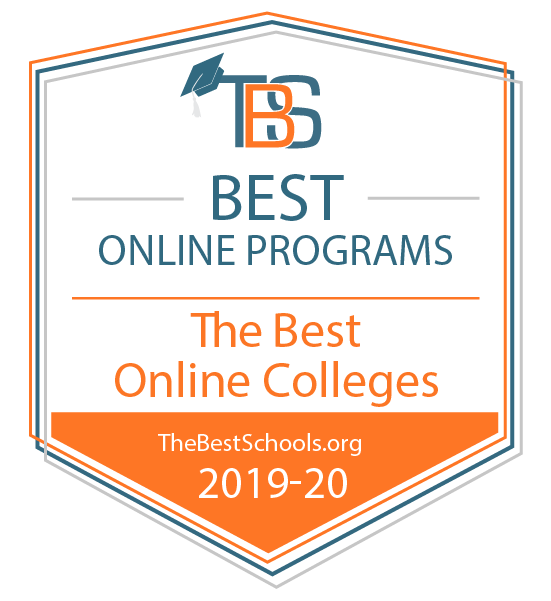 Reach out to Tristan Boisseau, Online Learning Enrollment Counselor, at 502.852.5221 or tristan.boisseau@louisville.edu. Experience global business firsthand during a 10-day international study trip, which is included* in the cost of the program. On the trip, you will gain exposure to a variety of companies, industries, and cultures through a mix of business visits, service learning projects, and cultural immersion activities. You will expand your network by traveling with UofL students from the online, professional, full-time, and entrepreneurship MBA programs, as well as College of Business faculty members. Trips occur in May and often span two countries. There are several concurrent trips, which means you will have several options to choose from. Past locations for international study trips include Argentina and Chile, Romania and Croatia, China and Taiwan, Bulgaria and Czech Republic, India and United Arab Emirates, and South Africa. * The international study trip benefit includes programming costs, hotels, most meals, visa fees, cultural immersion admissions, in-country guides and transportation, and between-country transportation. Airfare to the destination and some incidentals are excluded. Contact Tristan Boisseau, Online Learning Enrollment Counselor, at 502.852.5221 or tristan.boisseau@louisville.edu. Gain expertise and differentiate yourself in the market with specialized electives. You can complete a certificate in a focused business area or mix-and-match electives to fit your business interests. Franchise Management Certificate—learn critical insights and practical knowledge needed to acquire, run, and grow a franchise business. Other electives are available online and on-campus across various disciplines. One-day on-campus professional development courses are available in inclusive leadership, crisis management, negotiation, and business etiquette. Complete three and earn 1.5 credit hours of electives.